Music is prominent in our day to day lives because of the amount of emotions it can give us. Whether it’s sadness, happiness, anger – it can illicit memories and induce feelings, creating moments that stay with you for the rest of time and take you out of the moment and into another space. For musicians, this is a lifestyle, not just a hobby, and the wonderful thing about games like Guitar Hero, Rock Band, and Dance Dance Revolution is that they make feeling like a musician – regardless of whether you have talent or an affinity for instruments and the craft – a lot more accessible to the masses by handing them peripherals to make the immersion that much more real. With Gal Metal, no peripherals are needed, as your life as a drummer begins as soon as you pick up your Joy-Con and start tapping away with the motion, hitting at imaginary drums as you try to save the world from an alien invasion with the power of metal. It’s a lot of fun when it feels good, however the accuracy, timing, and calibration more often than not are off-tempo, even if you’re not, making it for an imaginative but somewhat lackluster experience. 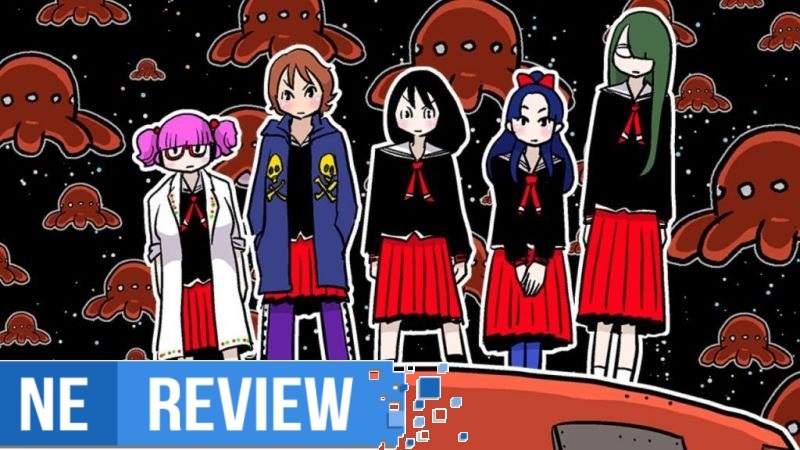 XSEED has passed along a launch trailer for the newly-released Gal Metal. Take a look at the video below. 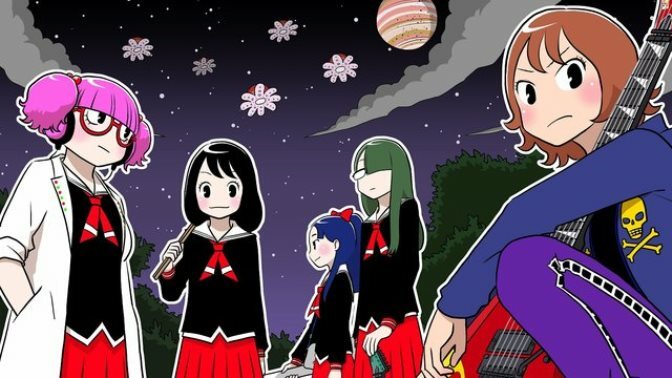 Gal Metal’s English release is just on the horizon, and some new footage is starting to emerge. Have a look at English gameplay in the video below. 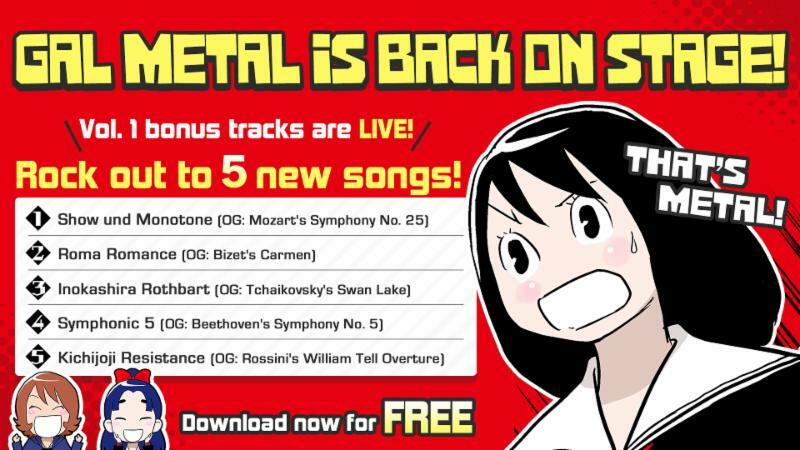 Gal Metal has been dated for the west. In North America, XSEED will be publishing the game on October 30. The European release from Marvelous is scheduled for November 2. Gal Metal will be sold on the eShop for $29.99, with the “Encore Pack” DLC available on the same day for $9.99. The pack includes five new characters, each with their own unique story episode and song. During a live stream, XSEED showed off new direct-feed gameplay of Gal Metal in English. We have the full recording below. XSEED announced earlier in the month that a physical version of Gal Metal will be offered in North America. Marvelous followed up with news for Europe today, confirming similar plans. 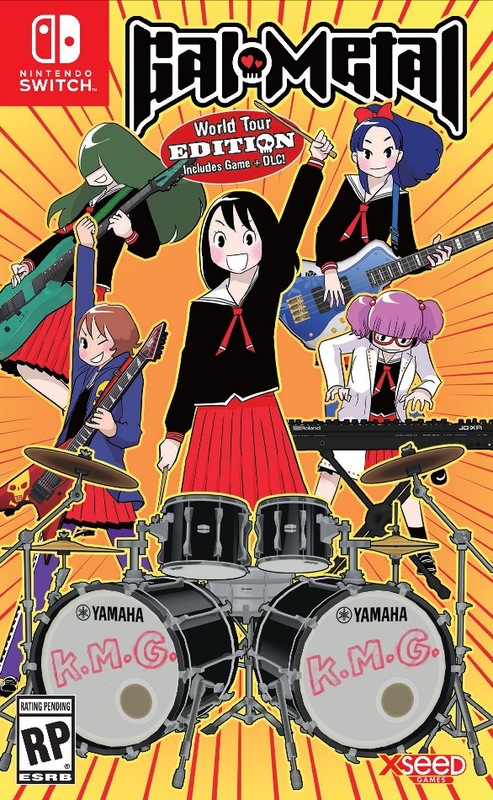 Gal Metal: World Tour Edition will be sold in selected retail stores later this summer. It’ll include the full game plus the Encore DLC pack containing five new characters, each with their own unique story and song. 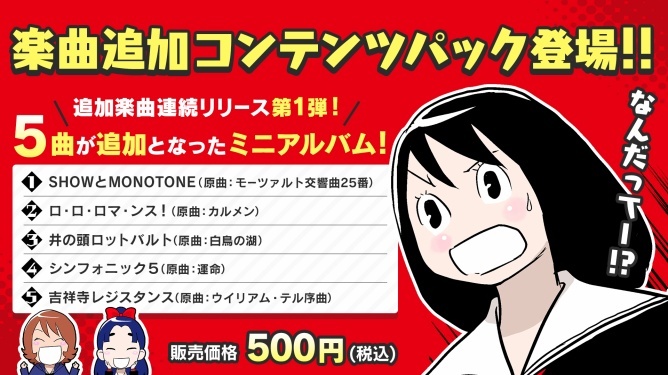 You’ll also be able to purchase Gal Metal on the eShop as well. The Encore DLC will be sold separately here. 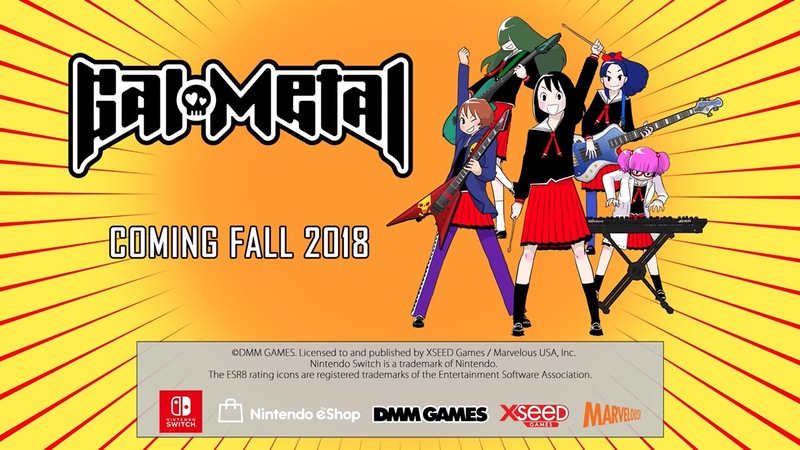 XSEED Games today confirmed that the rhythm-based Switch exclusive Gal Metal will be sold physically in North America. The “World Tour Edition” includes the base game and the “Encore DLC”. This downloadable content adds five new characters, each with their own unique story episode and song. 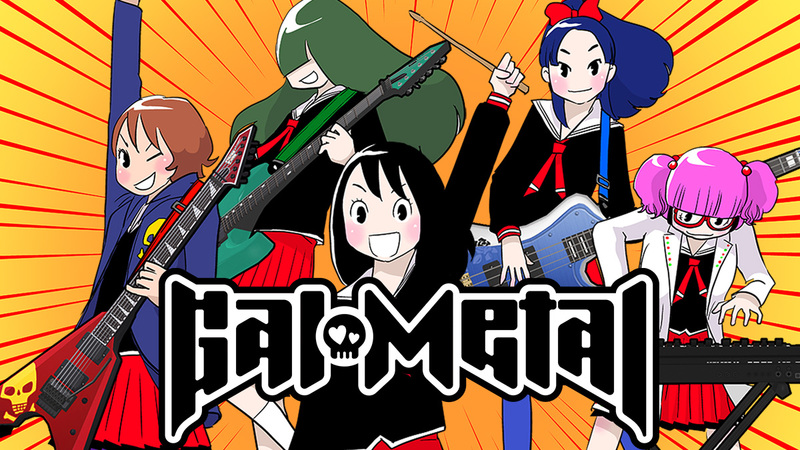 Gal Metal will be sold physically for $39.99, and a digital version will be offered on the eShop for $29.99. The “Encore” DLC is priced at $9.99.